First EC designed for Smart Home Living – in partnership with Samsung – to provide smart home solutions. First EC to include a Smart Living Portal – via hiLife – that will also provide Virtual Butler and Concierge services. A 250m long lush landscaped deck – inspired by New York Central Park. This raised e-deck enables provision of a cost-effective basement carpark. 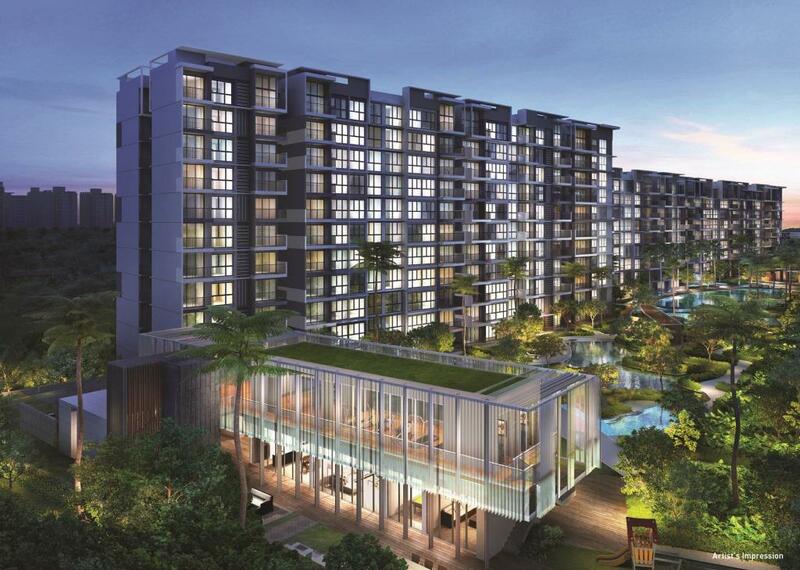 The Visionaire Singapore – designed as a mini country club within the project with 2 clubhouses comprising of Private Dining Room, Activity Room, Games Room, Karaoke Room, Music Rooms, Multi-Purpose Rooms, Study Rooms, Library and so on. Incorporates premium brands like Samsung, Hansgrohe, Johnson Suisse, FRANKE. The Visionaire EC is due to complete late 2018 – just a few months before Canberra MRT station completes. So residents will be spared the disruptive construction phase of the work. Just enjoy the convenience not long after moving in! The developer will provide 2 years of shuttle bus services to Sembawang MRT upon T.O.P.